No matter if you go sailing for a day, a weekend or an entire month: Your journey must be pleasurable. With our C-Yachts you won’t miss any comfort. We thought of everything: Wonderful large beds, isolated lockers and ample headroom. Our luxurious yachts are made for living aboard, too. You’ll find the same level of comfort which you are used to at home. The Dutch are among the tallest people in the world. When designing our ships we take this into account as well: C-Yachts have especially ample headroom and by far the largest beds. Which means you can stay aboard for a longer time, with more pleasure. Insulation equals comfort. More insulation means less condensation, less noise from outside and more cosy warmth (or refreshing coolness) inside. 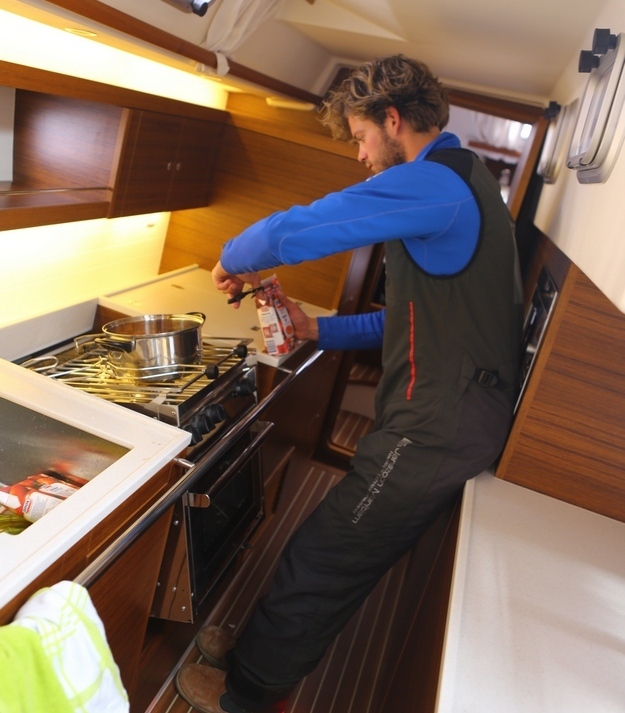 Both the hull and deck of our luxurious sailing yachts are provided with extra insulation against extreme temperatures. That insulation is created by a sandwich type of construction whose core consists of insulating foam. 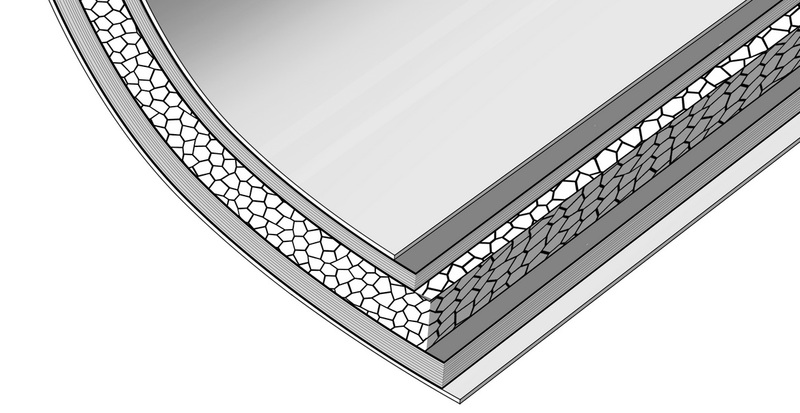 The innermost layer features a double ceiling with a cavity in-between. Also, all lockers have additional insulation. Which means your clothes, sailing gear or anything else you store in the lockers will remain dry even with cold and humid weather. C-Yachts are made for sailing. Reason why the layout of the deck gets special attention during design stage. For instance, you can easily sail a C-Yacht single-handed. 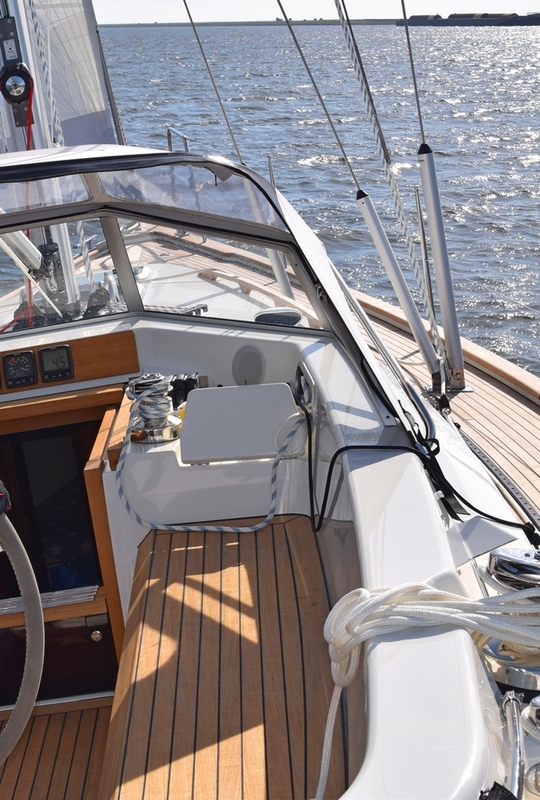 Trimming, reefing or hauling in the sails is easy and safe at all times. Everything can be handled from inside the cockpit. All halyards and trimming lines arrive at the cockpit, under the fixed screen. A special construction there ensures that no water can get into the cockpit together with the lines. 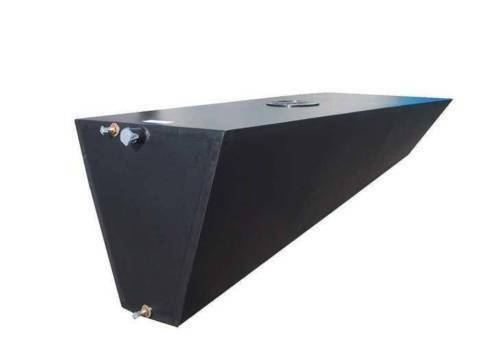 After sailing, lines can easily be stored in dedicated line compartments featuring their own drain system. The C-Yacht Center Cockpit as standard comes with a fixed screen. That screen offers perfect protection inside the cockpit, with (almost) every weather. Optionally it can be completed with a sprayhood and a zip-fastened tarpaulin; the latter being easily removable as soon as the weather improves again. The cockpit has extra heightened borders, to offer more support and comfort during longer cruises. 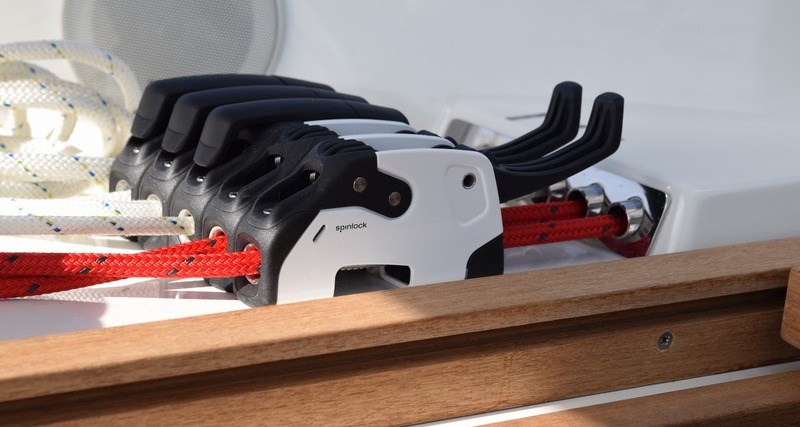 All deck hatches and cockpit lockers have gas springs made of stainless steel. Both sides of the cockpit feature two fold-out back rests. Entrance hatches are easy to slide open. A fine cook knows the secret of a great kitchen: Functionality. 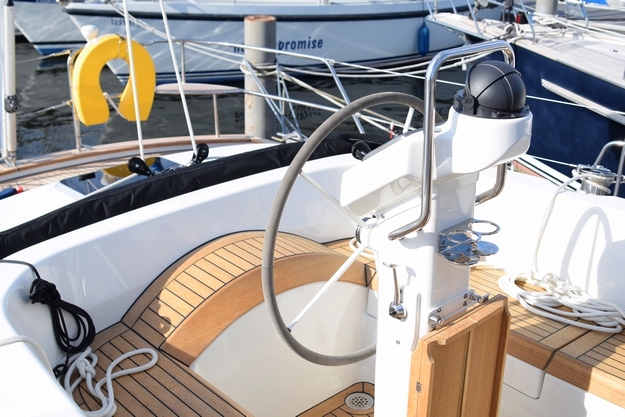 At C-Yacht we produce not only the most beautiful, but also the best galleys in terms of practical usability. Carefully crafted, they are exceptionally comfortable and safe to use, even with a strongly heeling ship. During your cruise you’ll obviously want to drink clean and fresh water. The active carbon filter will remove chlorine from your drinking water. Furthermore, all tanks containing drinking water are made of polyethylene which keeps them odourless and free of unpleasant smells. 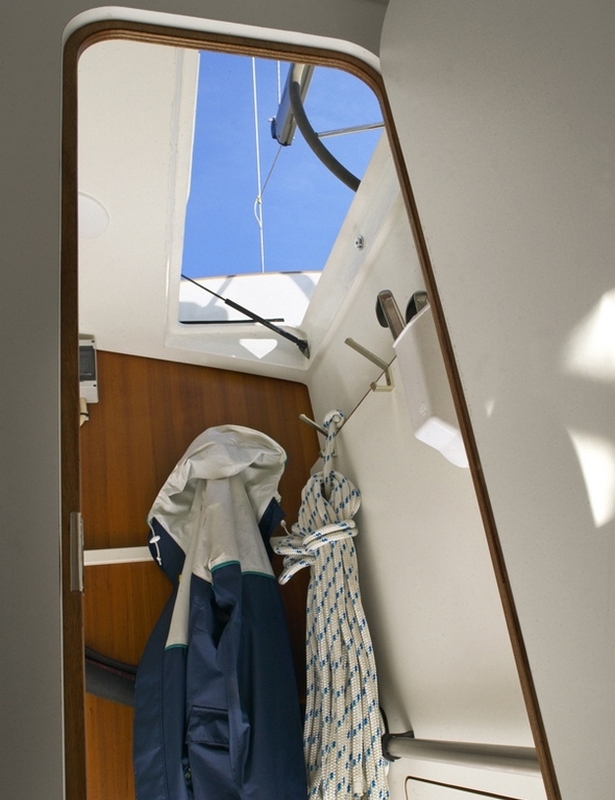 Would you like to experience how comfortable it is to sail with one of our luxurious C-Yachts? No problem. You are welcome at any time to see our sailing yachts and go for a test sail with them. Just get in touch with us to make an appointment.